Share the post "Tool Guide: Leverage Performance-Based Marketing To Enrich Your Affiliate Strategies"
Affiliate Marketing serves to be performance based marketing where a company provides recognition of service to one or more affiliates on each visit by affiliate’s marketing efforts. This style of marketing possess four major players viz, ‘merchant’ who is also known as a retailer or brand; ‘network’ which serves to be a platform for affiliate in getting offers and also helps in payment; ‘publisher’ who is also known as affiliate; and ‘customer’. You must be wondering where this kind of marketing can be leveraged and how? Isn’t it? The answer to this is that in simple terms, affiliate marketing is a that type of performance based marketing wherein a business tends to reward one or more affiliates for each visitor or the customer that is brought in by the affiliate’s very own marketing efforts. Landing Page tools to enhance the effectiveness and enrich the performance of your website and lead generation. Link Trackers are yet another crucial aspects to keep a track of where did the affiliate built the links for your website. Besides this, there are split testing tools that will allow you to experiment and analyze the concepts based on what is working the best for your affiliate marketing strategy. Furthermore, the application of the spy tools will allow you to keep a check on the contemporary websites and see how they are getting the affiliates. You can get to know the online marketing strategy of any advertiser easily. 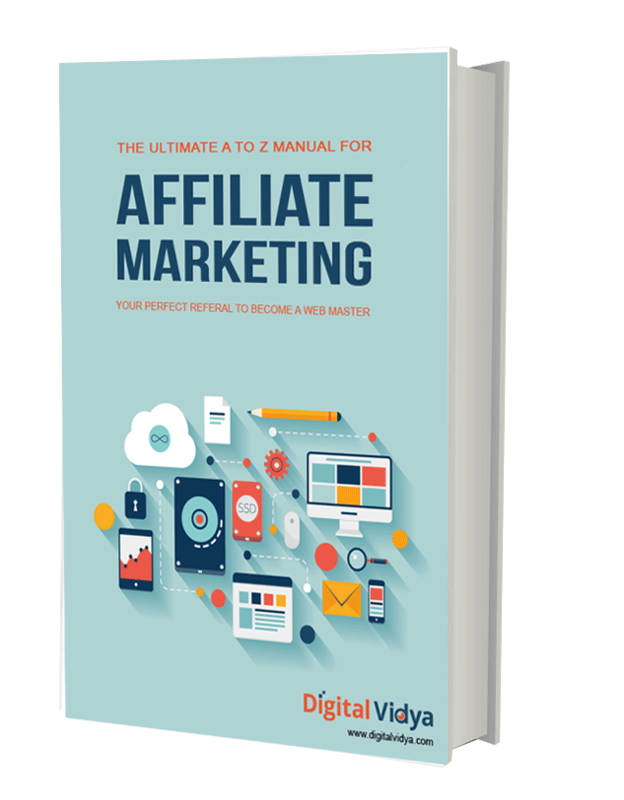 If you do not want to miss out on this lucrative opportunity to know about how to generate the best results with tools for affiliate marketing then, grab your copy now!